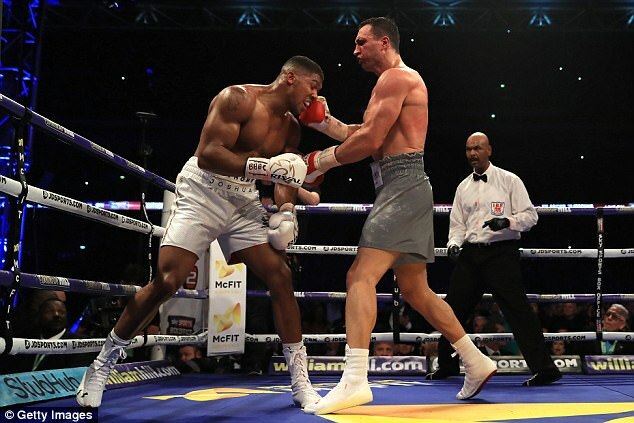 Former heavyweight champion and boxing legend Wladimir Klitschko has retired from boxing today, avoiding a rematch with Anthony Joshua in consequence. Wladimir who dominated boxing in the 2000’s, has called time on a 21 year long career, where he was a feared force to be reckoned with for a very long time. He held the IBF belt for nine years and the ruled the division with his crushing blows and solid chin, but now he’s ready to move on from the boxing life and begin new challenges. Perhaps, we guess as a sports personality for boxing? Let’s see, one thing is clear, is that he’s an honourable man and a boxing legend, not to be forgotten. This decision seems justified as he’s passed the mantle to Anthony Joshua in the last bout and there’s absolutely nothing wrong with his decision, as at 41-years-old, he’s most definitely done his bit for the sport of boxing already. The Ukrainian was supposed to be eyeing a rematch on November 11th, 2017, against Anthony Joshua in Las Vegas, but now that’s not going to happen. Sportsmail columnist Eddie Hearn confirmed last night that Anthony Joshua will now fight the mandatory IBF challenger Kubrat Pulev, following on from the announcement of Klitschko’s retirement, stating “I had a call last night saying he was retiring”. The heavyweight was nicknamed “Dr. Steel Hammer” for his devastating hooks and uppercuts and held the IBF, WBA, WBO and IBO titles, which is just about every belt there ever was for a Heavyweight. Klitschko like Joshua appeared on the boxing scene via the Olympics in 1996. Two years later, he got his first belt when he knocked out Marcus McIntyre, and the rest is history. In between 2006 and 2015, he held the IBF belt for a full long run of nine years in total. 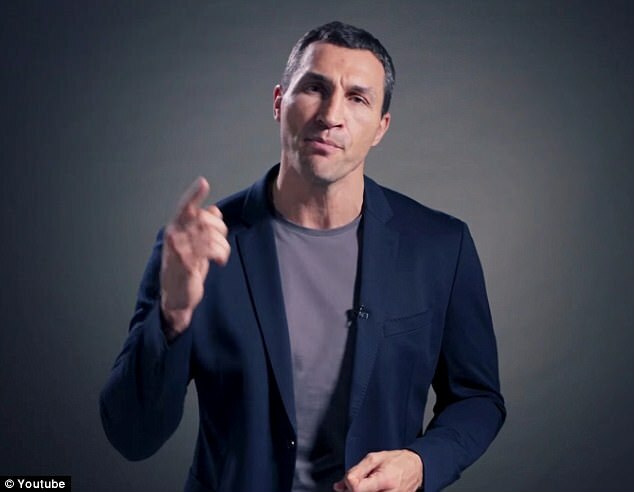 Even though Klitschko knows he could still carry on and he said in his statement, “I was, and am still capable of doing all this because of the global appeal of sport and boxing, my own talent and most importantly because of you, my loyal fans”. We know he carried on for his fans in his final fights, because in all reality, he had already achieved so much, that he only kept going for the fans. Very honourable, indeed. What could this journey be? Acting in films as a beefed up bad guy or super villain? Or perhaps as we said, a commentator or sports personality in boxing? Who knows? As it could really be anything. So, there you have it! Klitschko has retired, which is very big news in sports today and we send him a fond farewell and good luck in your next ventures.